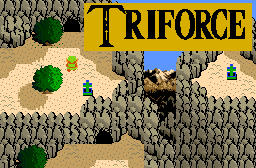 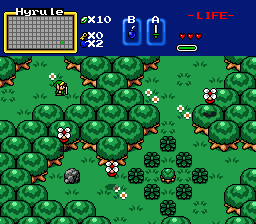 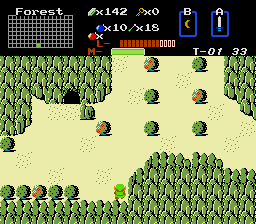 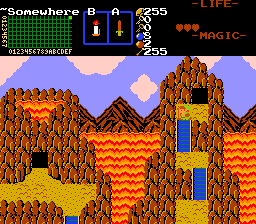 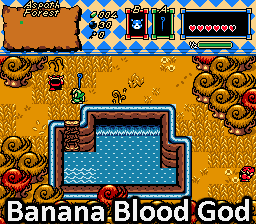 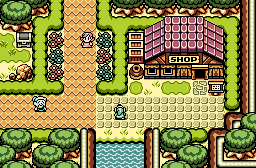 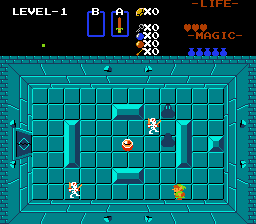 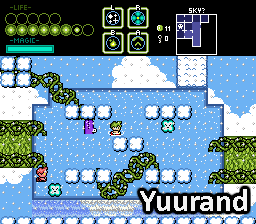 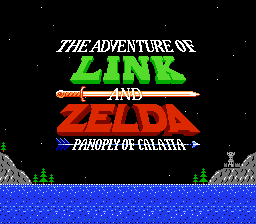 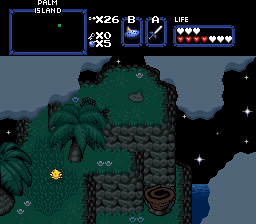 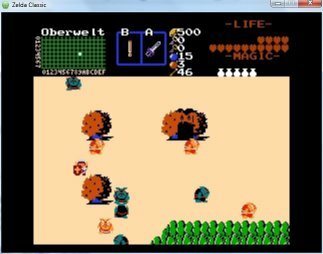 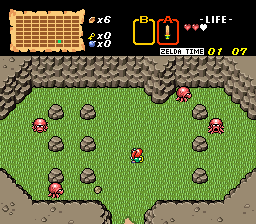 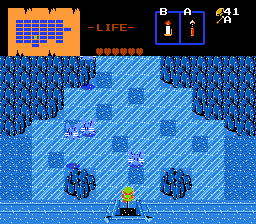 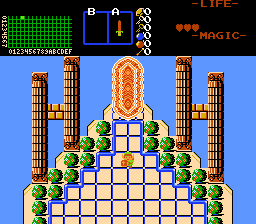 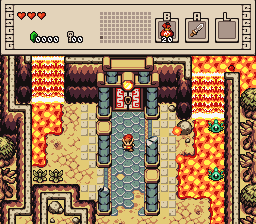 Welcome to PureZC, one of the most popular Zelda Classic resources on the web. 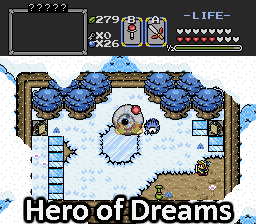 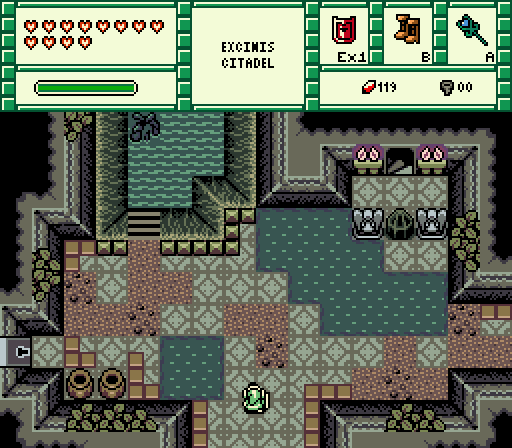 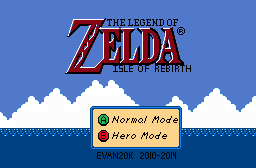 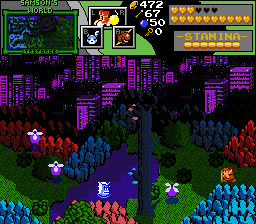 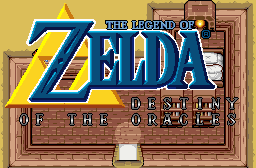 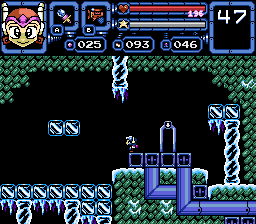 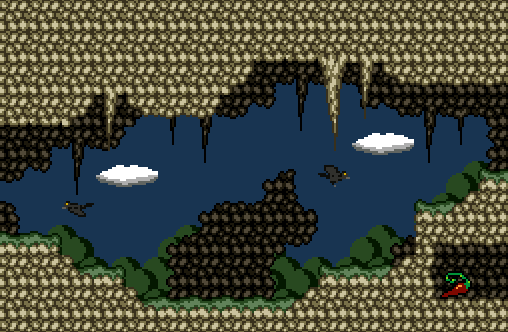 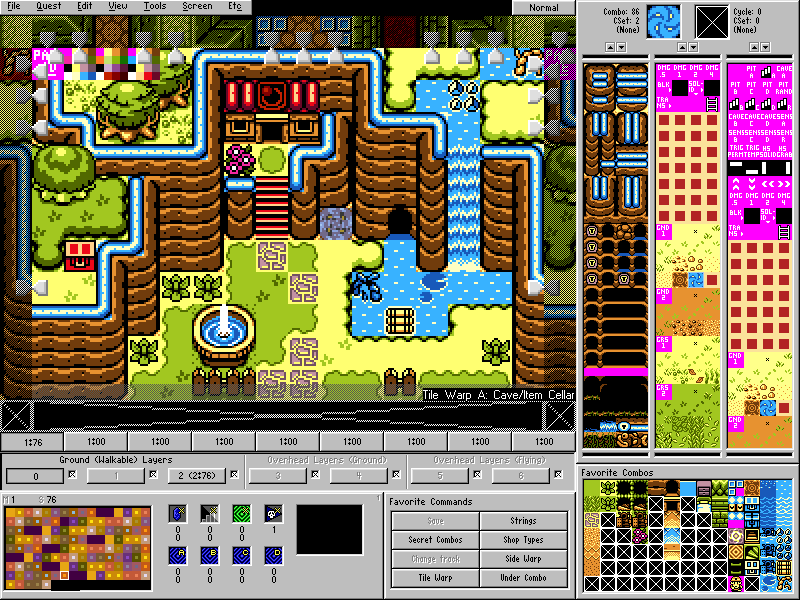 Zelda Classic is a Zelda fan game creator made by Armageddon Games. 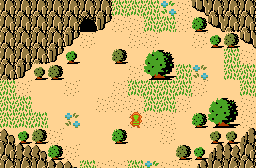 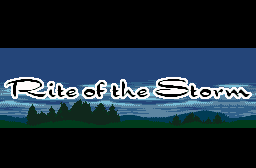 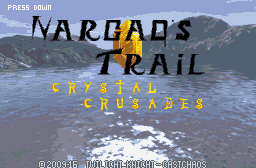 At this site, you will find quests, graphics, music, and scripts created by Zelda Classic fans, forums for discussion and help, as well as the hosting of Zelda Classic quest projects. 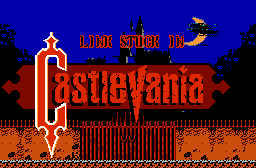 To get started, just choose what you would like to do from the hover menus below the banner. 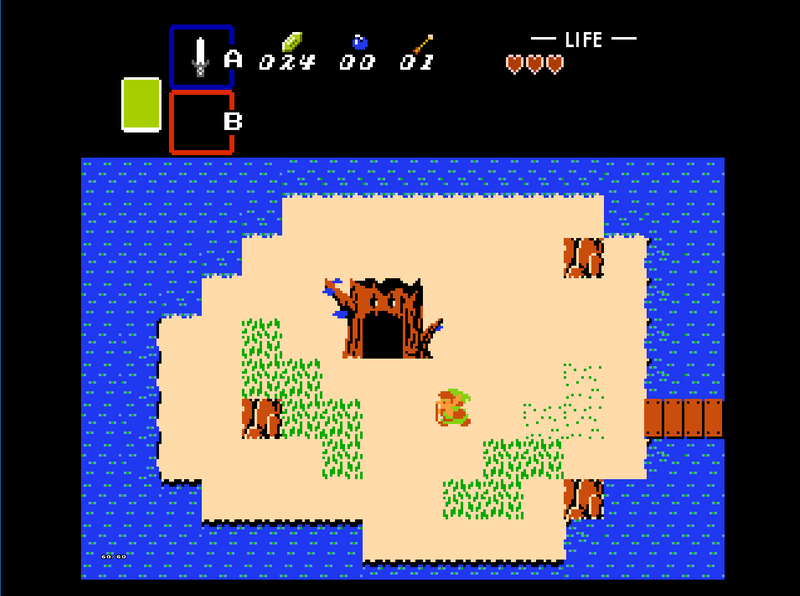 And don't forget to register so that you can share your work with the Zelda Classic community, as registration is absolutely free! 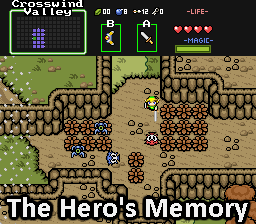 Interested in Zelda Classic? 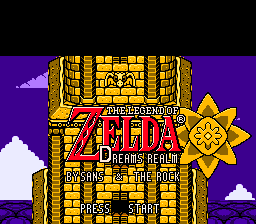 Go to the Zelda Classic Home Page to download it now!